Get a kick out of these floral driving mocs! Crafted with an ultra-flexible outsole, cushioning in all the right places, and contrasting stitching, these are a great choice for everyday. 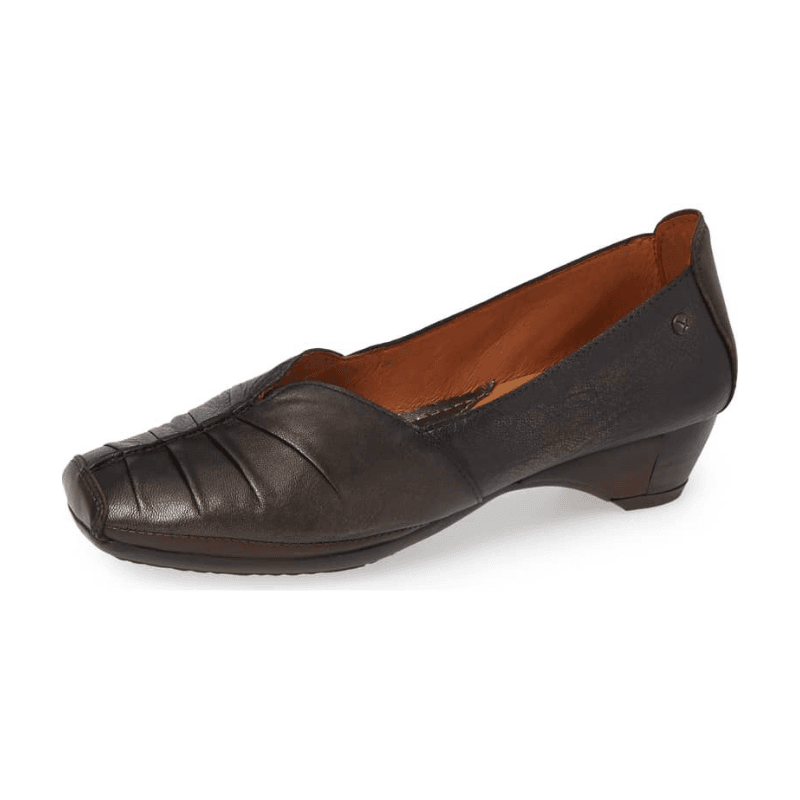 A great little dress shoe, these are crafted with a low heel and super soft leathers, an extremely cushioned footbed, and a flexible rubber outsole. Available as shown, these are quite versatile. 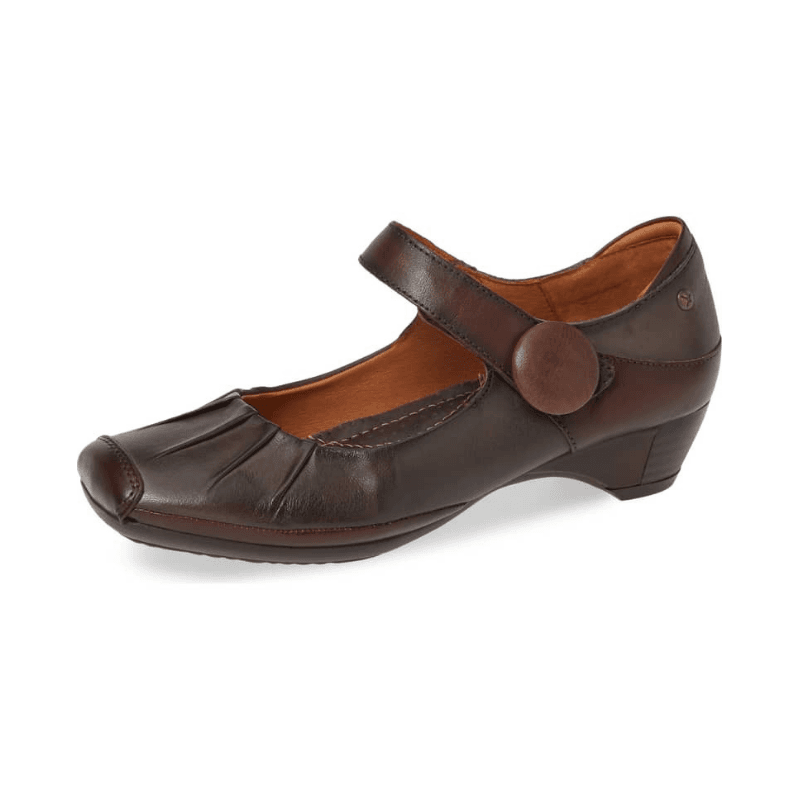 So easy to wear, we love these low heeled mary janes out of Spain. Crafted with their signature leathers and cushioning, these flexible shoes stay on your feet and provide a comfortable experience all day.